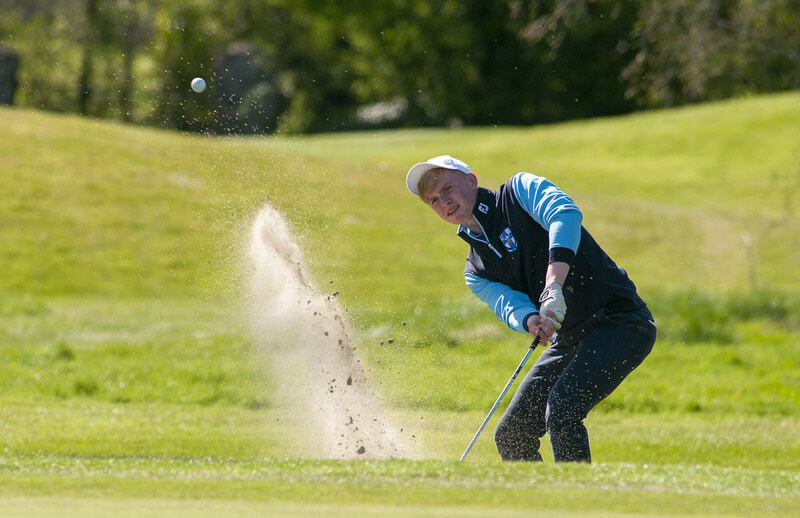 Blackrock College claimed the Leinster Inter Schools League Match Play title with a convincing ten-hole win over Avondale Community College at Killeen Golf Club. The champions beat Naas CBS by eight holes in the semi-finals as Avondale defeated Scoil Na mBraithre Kilkenny by seven holes. Team Managers, Conor Harte and Andrea Fitzgerald. Avondale Community College beat Scoil Na mBraithre Kilkenny 7 holes. Coláiste Mhuire bt Cistercian College 12up.